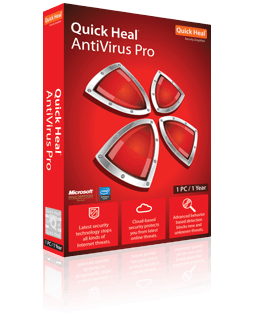 The simple interface and best virus protection technology of Quick Heal AntiVirus Pro ensures complete security without interrupting or slowing down your system. 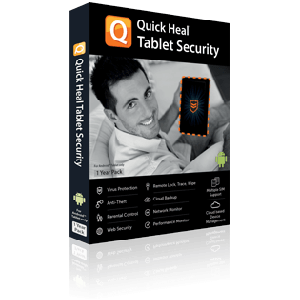 Real time cloud security restricts access to malware infected websites. 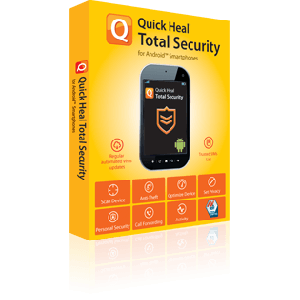 Stops infected emails from reaching your inbox. Uninterrupted PC usage and viewing without prompts.